This time JASA's export manager Natasja Boekel will travel to Slovenia to assist our distributor Frigopak. At their stand, you can see the demonstration of a JASA250. Of course, both Frigopak and Natasja can inform you about our other packaging machines as well. 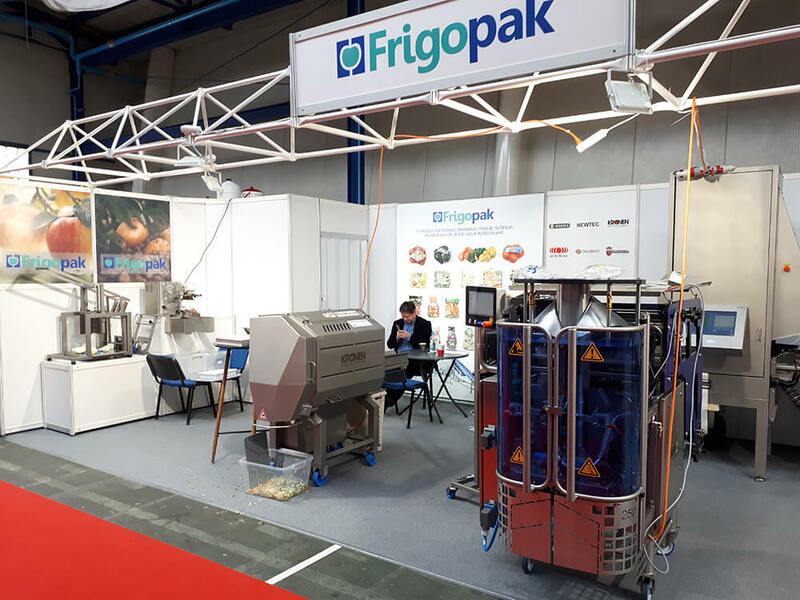 Frigopak is based in Celje, Slovenia and offers solutions to help you wash, weigh and pack your fresh produce. 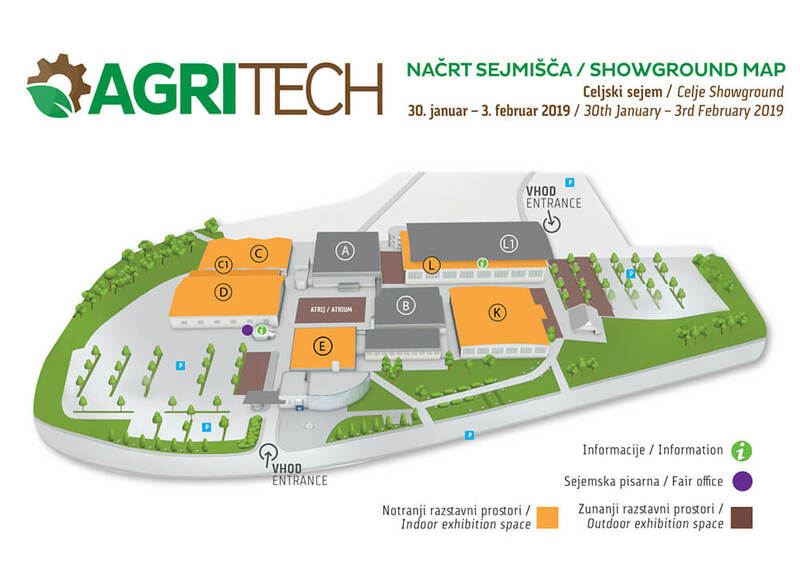 The first Agritech expo in 2019! This year is the first year for Agritech and they are expecting around 20.000 visitors.  So it’s not only a great expo to visit for the latest innovations, but you will also have plenty of opportunities to network with us. The trade fair is specialized for the agricultural and forestry technology and at the fair, you’ll find the latest technology to support farmers and forestry workers with their work. In addition to agricultural and forestry machinery, the exhibition programme will also include products and services that farmers and forestry workers need for performing their daily activities. There is a strong focus on modern innovation such as modern approaches to farming as well as a different view on land processing. Since innovation is one of the main core values of JASA, this is an expo we really didn’t want to miss. At the expos venue that’s almost 11,000 m2, the focus will be on young farmers and how technology will help them innovate their trade. The fair opens daily from 9 AM to 6 PM. You can find the showground map on Agritech’s website. The ticket price will vary from 4 to 7 Euros for a day, depending if you are an adult, senior or child. Parking at the venue is free. While you’re there, Celje is well worth a visit. The castle that overlooks the city hosts a lot of fun activities and the old town center is full of life, great for an after expo drink.